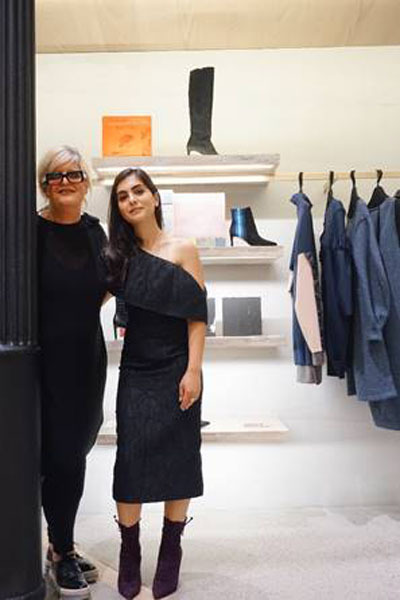 Last night, luxury Canadian brand, Maison Marie Saint Pierre celebrated the official opening of the brand’s first ever pop up shop in Soho at 70 Wooster Street. 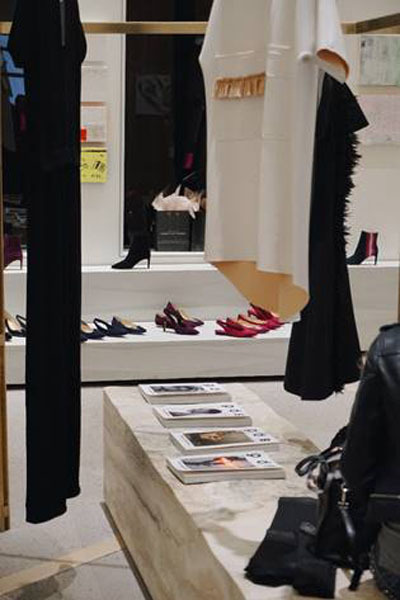 In celebration of the brand’s 30th anniversary, guests previewed the AW17 and Atelier collections from leading design pioneer, Marie Saint Pierre in a collective space. 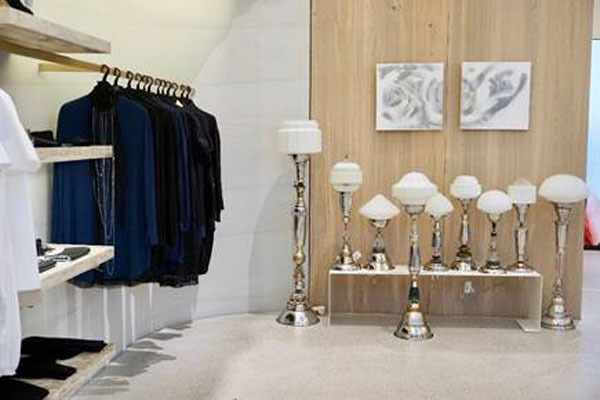 The shop also featured the brand’s collections, amongst creative partners: Lampi Lampa sculptural lamps, Zvelle footwear, artist Fran Lamothe and OOB Magazine.